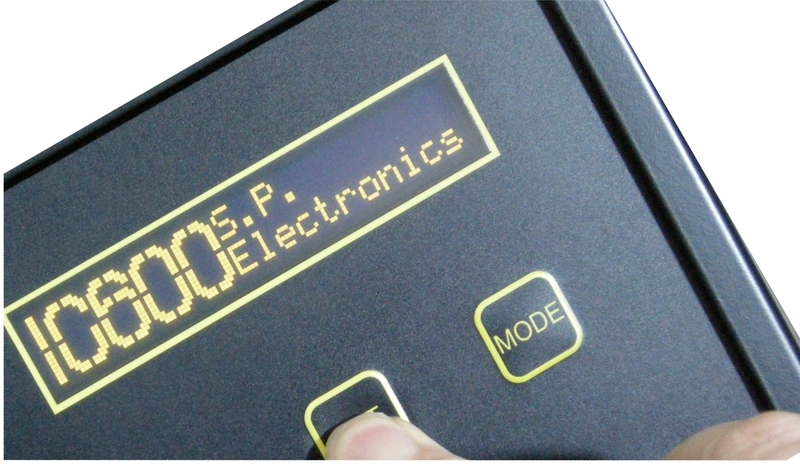 The IC2100 is a single axis control system designed specifically for the Print finishing industry. It is flexible, reliable easy to use and can be retro fitted to almost any guillotine with a suitable leadscrew capable of being power driven. The IC2100 has been developed by SP Electronics over the last 12 year's and offers the performance and reliability of any other retrofit system but at a fraction of the cost. It is currently available in 2 formats either Relay control or AC inverter drive. 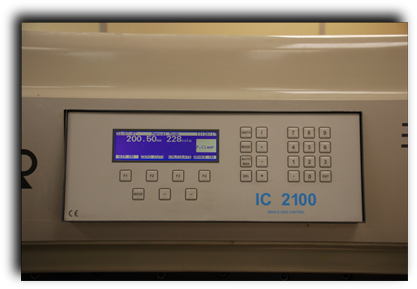 Full details of the IC2100 can be downloaded in PDF format from our download page, should you require any additional information or product support please feel free to contact us.